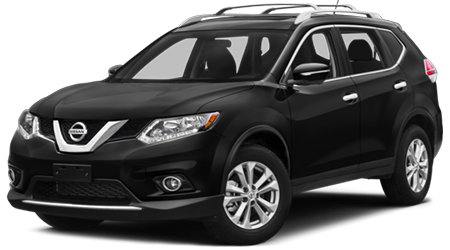 Benton Nissan of Hoover invites Trussville area drivers to visit our new and used Nissan dealership in Hoover, Alabama. Our local car dealership is just a short drive from Birmingham and Bessemer. 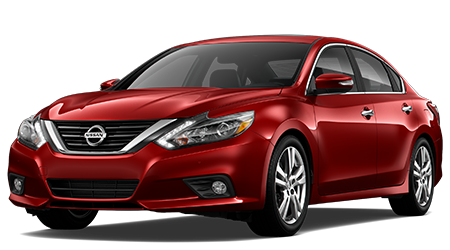 Our Nissan team is excited to highlight our cars for sale and the trim models on the new Altima. 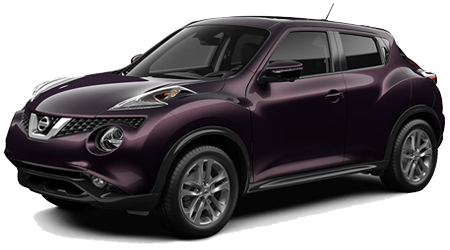 We stock our showroom with new Nissan models for sale. 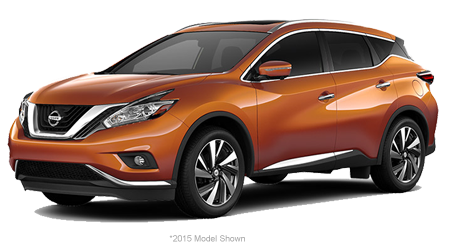 Drivers looking for a new crossover to transport your family, take a look at the new Nissan Rogue. Maybe you want a new four-door sedan to give your commute a boost. 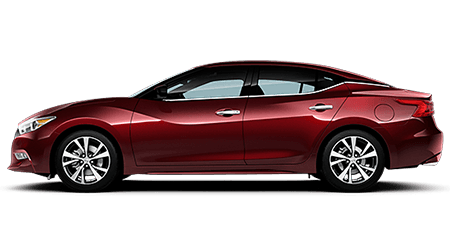 If so, take a look at our new Altima models for sale. 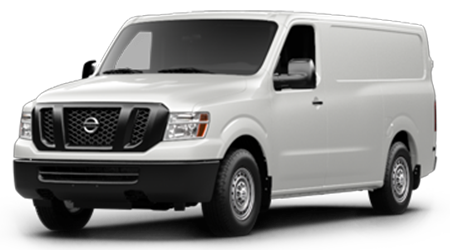 Looking for a truck that can keep up with you on the job site? 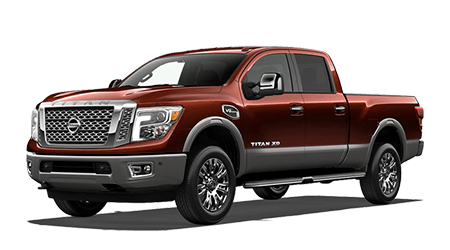 The new Titan and Titan XD pickup trucks will get the job done. 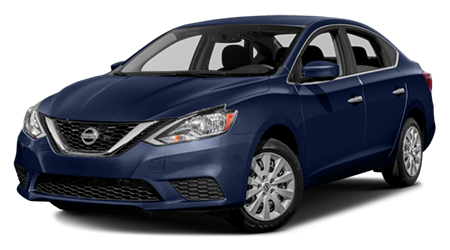 Take a look at the lease specials we have going on now. If you are trying to decide if you should buy or lease, our finance associates are here to answer that question. 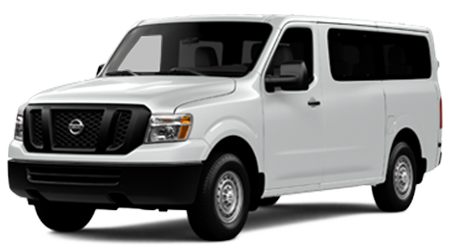 We can discuss financing rates, lease deals on new models, and affordable down payments with low APRs. 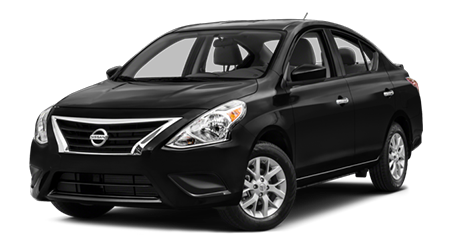 We want you to obtain an affordable car loan that can help to boost your credit score over time. 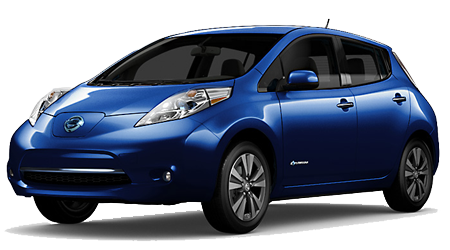 When you have questions about how to receive an auto loan, stop by our dealership. The friendly finance department here will go over the steps to obtaining your next auto loan. We can also discuss less-than-perfect credit score and the alternative credit options we offer. 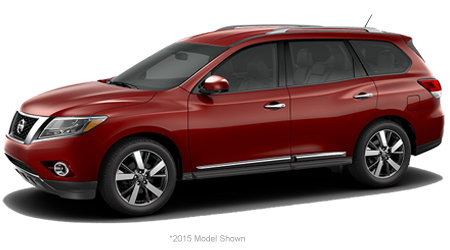 To find out if you are pre-approved for Nissan financing, apply for credit at Benton Nissan of Hoover. 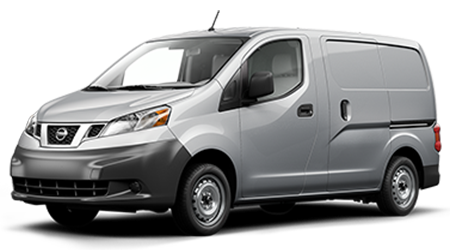 Ready to give your drive through the streets of Hoover a boost? 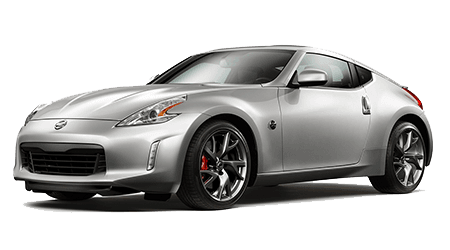 Take a look at our collection of pre-owned Nissan models. 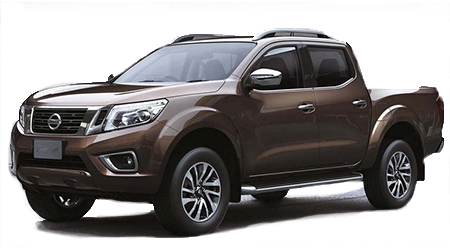 We don't just sell used Nissan vehicles. 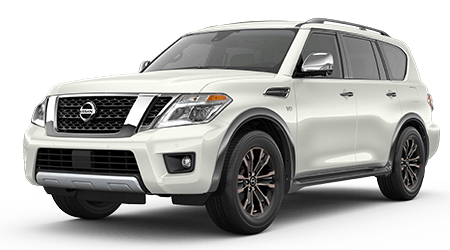 Our used car lot maintains a comprehensive inventory of used cars and trucks for sale from an array of automotive manufacturers. Before we hand you the keys for a test drive, your next used car experiences thorough, multi-point inspection for performance, reliability, and safety. 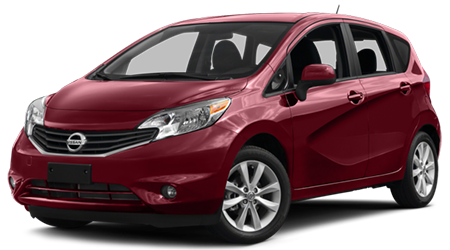 To reduce the out-the-door price of your vehicle, you can sell your used car to our dealership. 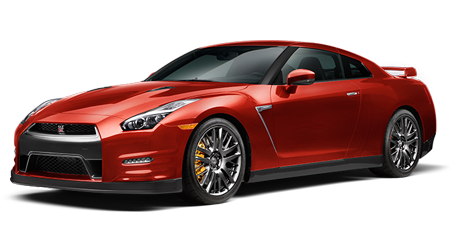 We use independent auto appraisers to determine the current market value of your used car. 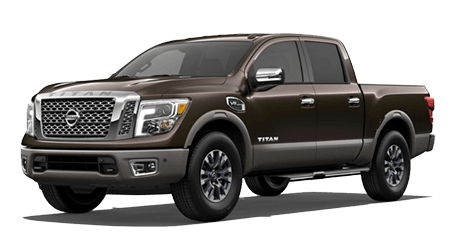 You can appraise trade-in at our dealership or online. 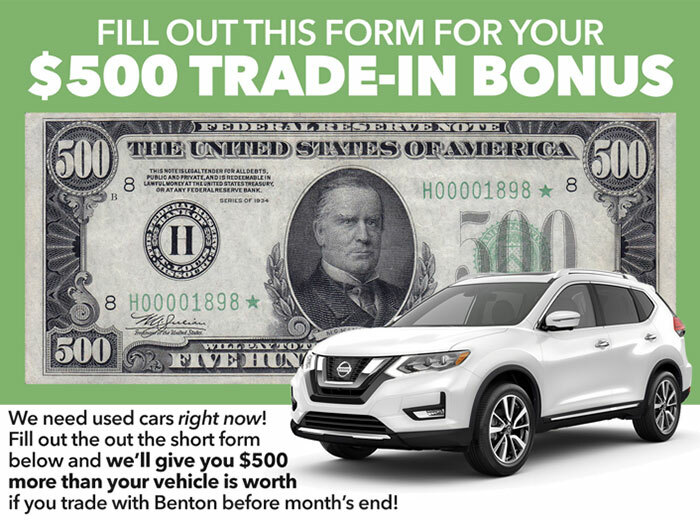 Benton Nissan of Hoover invites Trussville area drivers to our new and used car dealership. 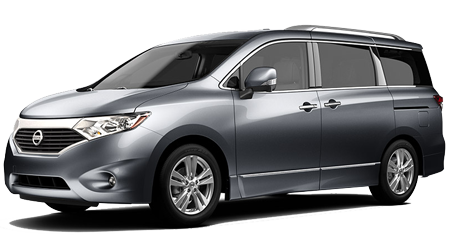 We hope to be your Nissan dealership for the road ahead. Find us in Hoover, Alabama today!